Mods are user-made add-ons or "modifications" for the game. These mods are made available via websites like Bethesda.net, Nexus Mods, and Steam Workshop. Downloads are not offered on this site, nor is there a very large database on said mods; please go to the websites referenced if you want a larger database. 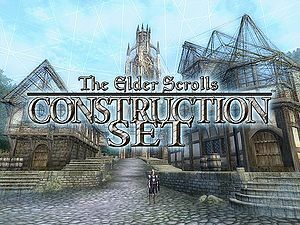 In addition to details on the mods themselves, we also have links to details and resources on the process of modding, where you can find out about creating mods yourself, including tools for modders and information about the different items, objects, and file types used in the games. 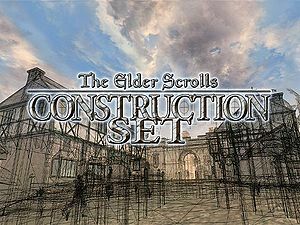 Tes3Mod is the namespace for Morrowind mods and modding, including technical information such as file formats. ESOMod is the namespace for Elder Scrolls Online add-ons and modding, including technical information such as file formats. AddOns — Information about user-made add-ons for ESO. ESOUI — The primary repository for ESO add-ons. Modding — Information about creating add-ons for ESO. File Formats — Information on the file formats used. This page was last modified on 7 May 2018, at 14:28.